Odefsey is the second combination drug to use TAF, an "improved" version of tenofovir disoproxil fumarate (TDF) found in the drugs Truvada and Atripla. As such, it can be considered an improvement on Complera, the single-tablet formulation comprised of rilpivirine + emtricitabine + TDF. TAF is regarded as superior to TDF as it is able to deliver the active drug more effectively to cells and at far smaller doses—meaning that there is less accumulation of the drug in the bloodstream and far less chance of developing drug-related kidney toxicities. Odefsey was approved by the U.S. Food and Drug Administration on March 1, 2016 for use in both adults and children over the age of 12 who have never been on HIV therapy, who have a viral load of 100,000 cells/m or under, and weigh 77 pounds (35kg) or more. Odefsey can also be used to replace a current therapy (such as those on Complera) if the patient has had an undetectable viral load (<50 cells/mL) for at least six months, has no history of treatment failure, and has no known resistance to any of the component drugs in Odefsey. Odefsey is a gray, oblong, film-coated tablet, comprised of 25mg of rilpivirine, 200mg of emtricitabine and 25 mg of TAF. It is embossed with "GSI" on one side and with a "255" on the other. One tablet daily taken with food. Odefsey should not be taken with any other antiretroviral drug used to treat HIV. Side effects were generally transient, with few patients discontinuing as a result of treatment intolerance. Always inform your doctor of any drug or supplement, prescribed or non-prescribed, that you may be taking before starting any antiretroviral therapy. Odefsey is not recommended for patients with kidney impairment (defined as having an estimated creatinine clearance of less than 30mL per minute). Please advise your doctor if you have been or are being treated for any kidney disorder by another physician. Odefsey is not recommended for patients with liver impairment or for those with chronic hepatitis B (HBV) infection as it can severely exacerbate liver problems. It is advised that persons with HIV be screened for HBV before prescribing Odefsey. Please advised your doctor if you have any liver problem and/or a history of hepatitis. The rilpivirine component of Odefsy may cause a hypersensitivity reaction in a small number of patients, often in the form of a rash, eye inflammation ("pink eye"), facial swelling, fever, or other allergic responses. Typically, hypersensitivity reactions present 1-6 weeks after the commencement of therapy. Advise your doctor immediately of any such symptoms appears. In severe cases, therapy will likely need to be discontinued. Reuters. "BRIEF - Gilead Sciences Says U.S. FDA Approves Odefsey." Released March 1, 2015. Gilead Sciences. "Odefsey - Highlights of Prescribing Information." Foster City, California; accessed March 18, 2016. 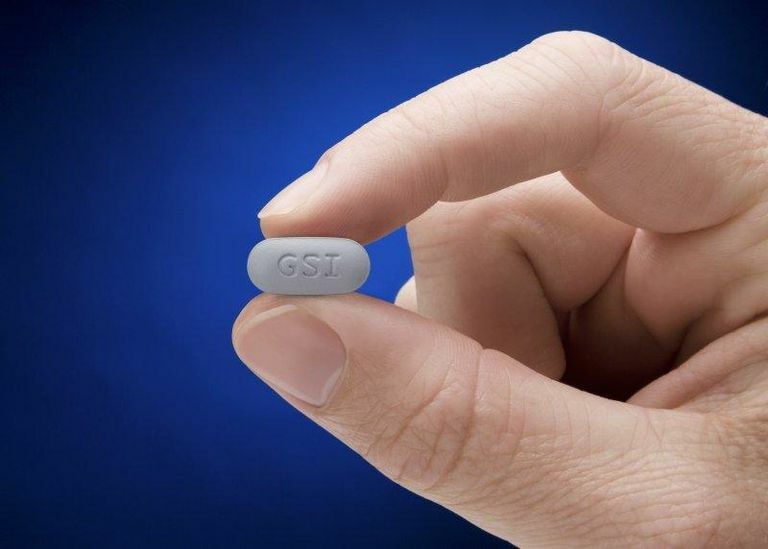 Facts About Stribild, the HIV "Quad Pill"